Where are your event attendees? Sponsors and exhibitors no longer resolutely believe in the promise of targeted exposure at event expos and panels. 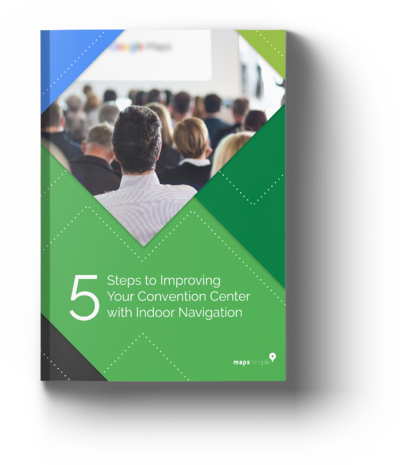 In this free ebook, we’ll explore how you can improve your convention center business in five simple steps with indoor navigation technology. Keep it simple with well-known design and functionality. Make it personal. One size fits nobody. Buy yourself sky high ROI. The gift that keeps on giving. Boost sales through push notifications. Dive into analytics and get a total overview.